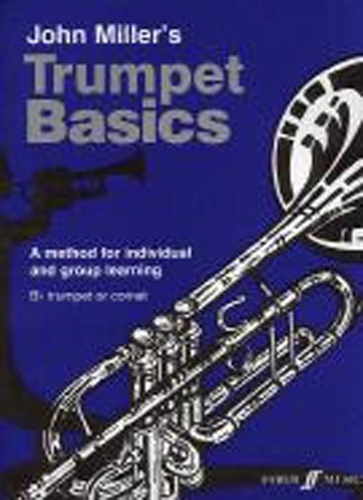 The method is set out in 20 stages for Bb trumpet or cornet, and contains: A wonderful variety of classical, jazz and pop pieces, film themes, and arrangements from Beethoven and Handel to Malcolm Arnold and Kurt Weill. Traditional tunes, original exercises and great new pieces by John Miller and Pam Wedgwood. Duets and trios throughout - ideal for group teaching. Invaluable fact files, quizzes and hot tips to teach notation, general musicianship and care of the instrument.